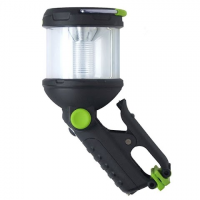 Ultra versatile the Clamplight Junior Flashlight by Black FIre is the perfect tool for the young camper. 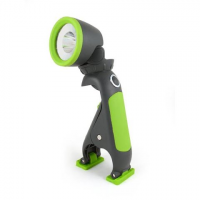 It` designed to clip on virtually anything stand on its` own or be held like a regular flashlight. 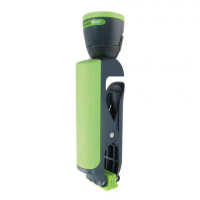 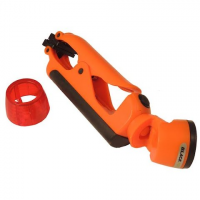 The Head swivels to get light where you need it.